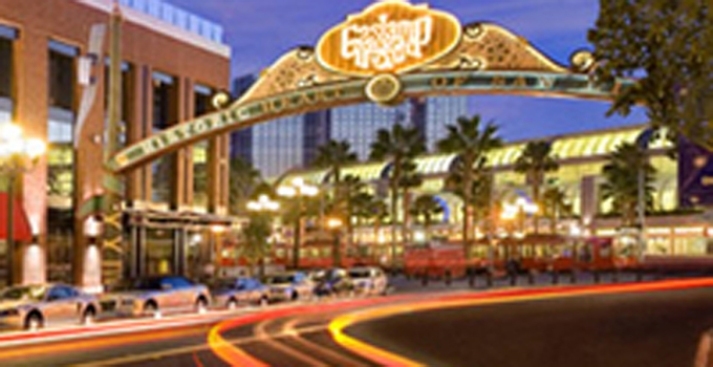 Many people assume in order to party at Gaslamp clubs you must pay skyrocketing cover charges and shell out upwards of $12 for a single drink. While that holds true for some, Insiders like DiscoverSD.com know better. Every week, these promotion companies offer free guest lists with early arrival and, more often than not, a hosted bar for the first hour of the party.